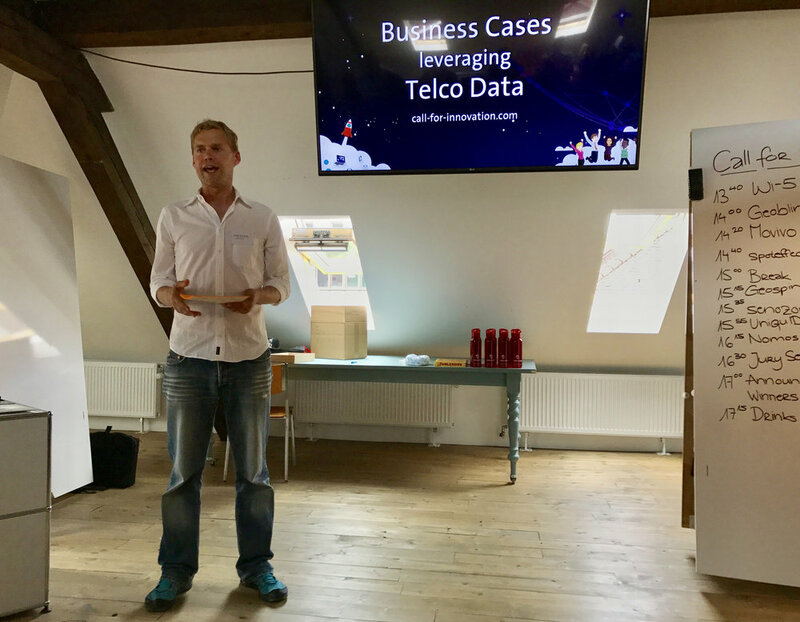 Back in March Swisscom and 2 partner telcos Proximus and Fastweb launched a Call for Innovation to find the most promising business cases that are able to leverage telco data and create value. 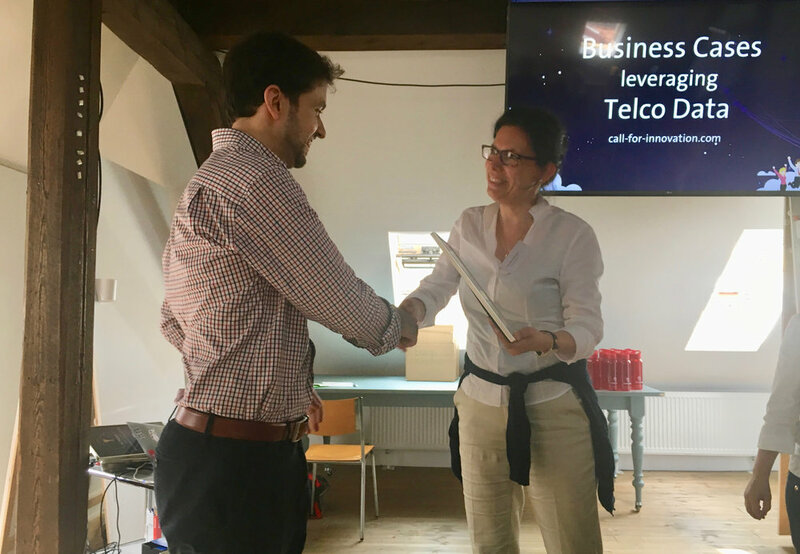 Out of 68 applications from over 15 countries a group of experts of all 3 telcos has selected 8 finalists that were invited to pitch their business case and proposed PoC. 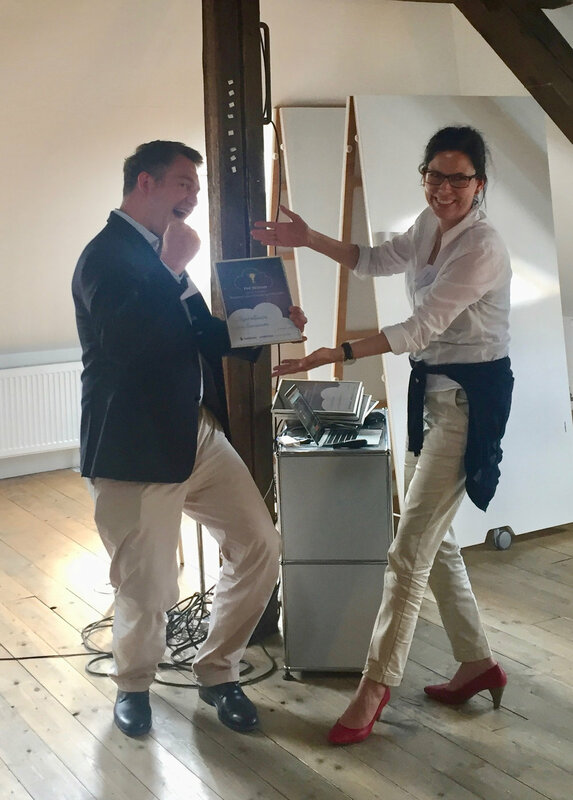 The 8 finalists were all invited to Zurich for the finals on June 1st 2017, and it was a pleasure to welcome them all and get to know them better, also during an informal pre-event the evening before. 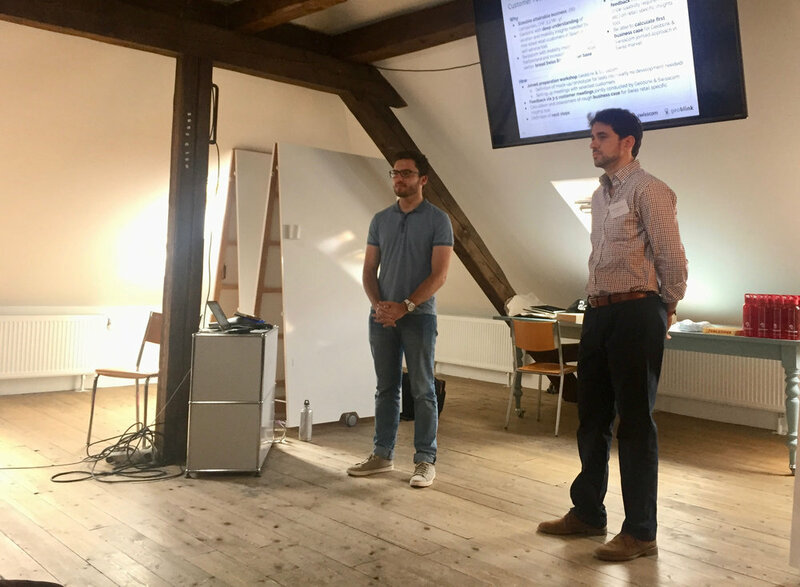 30 participants were able to listen to 8 fantastic pitches from Wi-5 (UK), Geoblink (ES), Movivo (UK), Spoteffects (GER), Geospin (GER), Senozon (CH), UniquID (US) and Nomos Systems (CH). 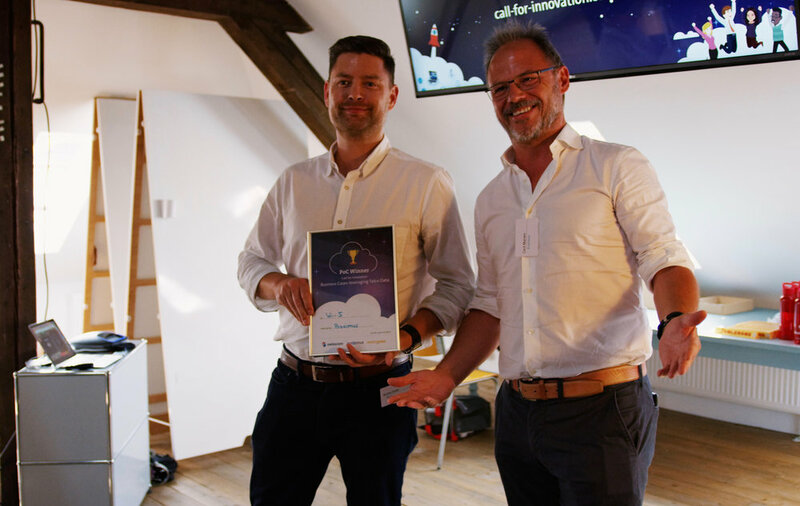 Apart from Swisscom, Proximus and Fastweb, our partners from the 1st Call for Innovation, Telia Company, was able to join the final pitching event as well, which even provided an extra opportunity for the participating finalists. 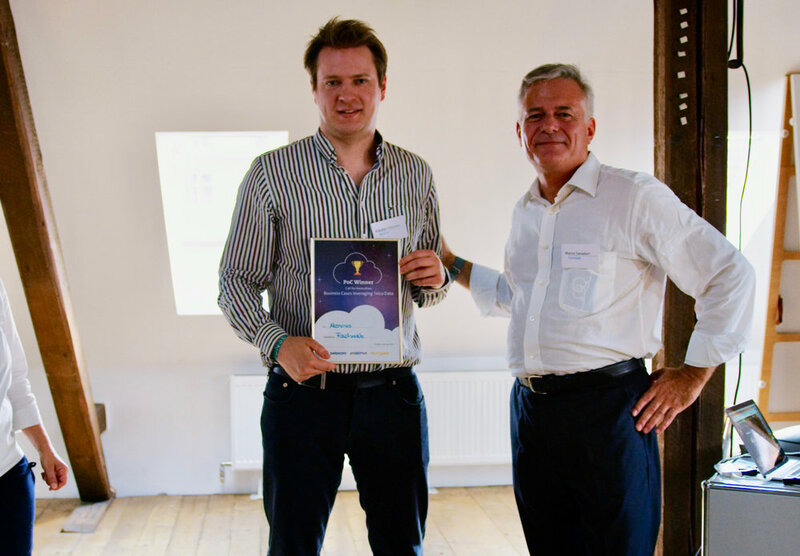 And there are more opportunities for other finalists or even applicants as we received a great number of interesting business cases which we will connect with the appropriate stakeholders for follow-ups. We're working on the next topics together with partners and will definitely launch other Calls for Innovation in the near futures. Stay tuned!